Shinajii's mission is to create PROFESSIONAL interactive experience, QUALITY service and product for our CLIENTS. Driven by passion, meticulous attention to detail and early adoption of technologies, our team grew quickly into a well recognised agency. By expanding its focus into developing innovative HTML 5 coding and CSS 3 while providing extra services such as advertising, graphic design, printing services, photography services as well as cloud computing solutions. Shinajii will soon achieve its goal to become the top interactive firm in the industry. Shinajii's Concept of designs does not stop with just a basic design. It encompasses everything that represents our clients' corporate culture to their core beliefs. We want to understand the soul of our client's business and convey that in the branding & advertising strategy. Shinajii ensures that our clients enjoy a consistent application of their identity across all marketing materials, including profiles, brochures, mailers, point-of-sale materials, ads and many more. Shinajii understands very well that branding is not about getting our client's target market to choose them over the competition, but about getting our client's prospects to see them as the only one that provides a solution to their problem. Come on in, have a word with our consultants. 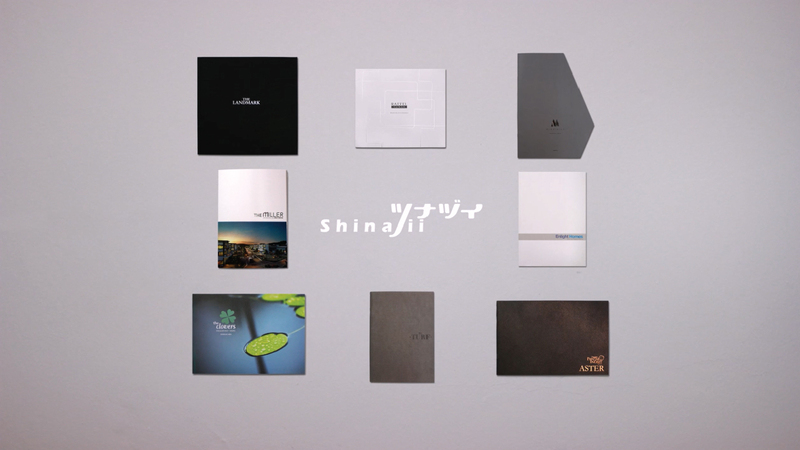 To succeed in branding Shinajii looks in detail by researching, defining, and understanding the needs and wants of our client's customers and prospects. We do this by integrating our client's brand strategies through our client's company at every point of public contact. 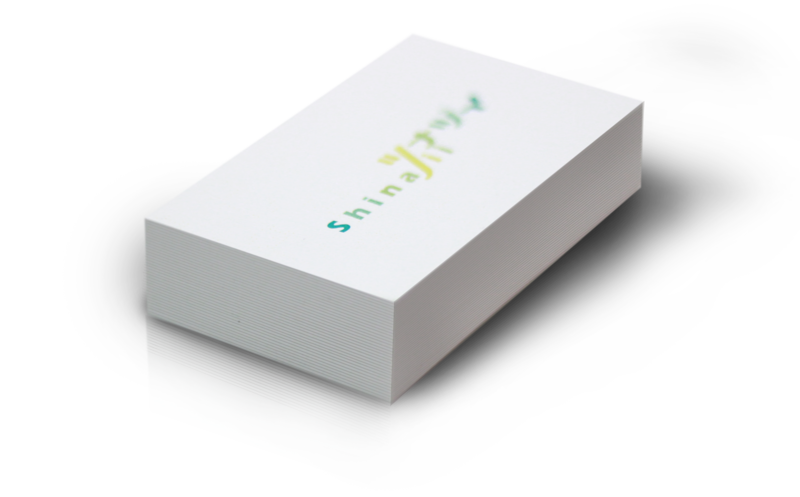 Shinajii makes sure our client's brand resides within the hearts and minds of customers, clients, and prospects. Shinajii prides itself as an Interactive firm, therefore our in-depth understanding of purpose, design and concept is essential to every piece of our work. The purpose of design is to attract! Regardless whether it is just graphics or web design, Shinajii's extensive understanding and application of Space, Shapes, Lines, Colour, Type, Images and Texture are combined, to create ART, while still striking a balance to convey our client's message. This has always been one of our sucessful design goals. To ensure that Shinajii's clients' e-commerce website is well implemented, its Web Applications, Database and Content Management System (CMS) must be reliable, robust, intuitive and developed to the highest standards. Well designed web applications have become increasingly important to the effectiveness of e-commerce websites. Visitors have become more tech-savvy and demand ways to simplify their online purchasing experience. It is the role of the web application to make life easier for them. Such web based applications need to be viable and user-friendly or your visitors won't turn into customers. That's where Shinajii's talent comes in. Our team are well versed in various programming languages to build the best web applications, database and CMS. The process of developing these are complicated but it needn't be expensive; Shinajii offers great value for money whatever the size or style of business and whatever the level of web based applications. Shinajii can help businesses flourish with the help of smart, bespoke solutions that suit all kind of needs. With strong experience on designing original solutions, our team keep clients updated and supported throughout the development process and beyond. Shinajii ensures that the solutions created continue to be relevant, effective and profitable for our clients' business well into the future. As A Value Added Service, Shinajii also provide hosting services and domain registrations for our clients. Our hosting data center are found in both Malaysia at AIMS and TM NET while in the United States they are found in NetDepot Data Center located at Atlanta, GA, USA, and Handy Networks Data Center in Denver, Colorado. Best of all, we guarantee 99.9% uptime on our servers regardless of the package you select! We conduct detail analysis, interview, questionaire, and comparisons to develop a unique Web model to suit our client's needs while aligning our model to compliment our client's marketing goal. Our designs and styling of objects within the internet and information environment provides our client's website with high-end consumer features and aesthetic qualities. Shinajii ties together creative and technical aspects of the Internet, including: design, development, advertising, and sales in order to achieve a really true competitive advantage for our client. We develop designs which are SEO friendly, our clients are not only having a well designed website but also helps in diverting more traffic to their website which is the most important aspect for any online business. Shinajii's internet marketing concept is simply placement of media along different stages of the customer engagement cycle through search engine marketing (SEM), search engine optimisation (SEO), banner ads on specific websites, e-mail marketing, and Web 2.0 strategies. We have achieved some wonderful results for our clients based in Malaysia and we are looking forward for more opportunities everywhere as well. We can assure our clients of quality work. Most firms overseas have achieved a significant amount of savings by outsourcing either partially or completely to us at Shinajii.